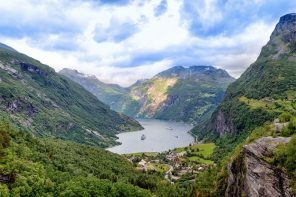 Norway is consistently ranked as one of the world’s most expensive tourist destinations, but don’t let that deter you if you’re travelling on a budget. Even those with the smallest wallets can make the most of the country’s amazing nature, history and culture without breaking the bank. Just follow our 12 money-saving tips and you’ll be able to travel round the country like a king or queen – all on a shoestring budget. 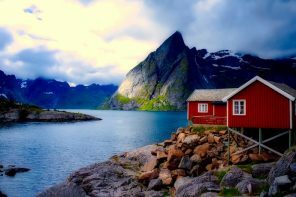 Although accommodation in Norway may be one of your biggest expenses, there are ways to keep the price down. Make sure you do your internet research beforehand and book accommodation as far in advance as possible for the best deals. 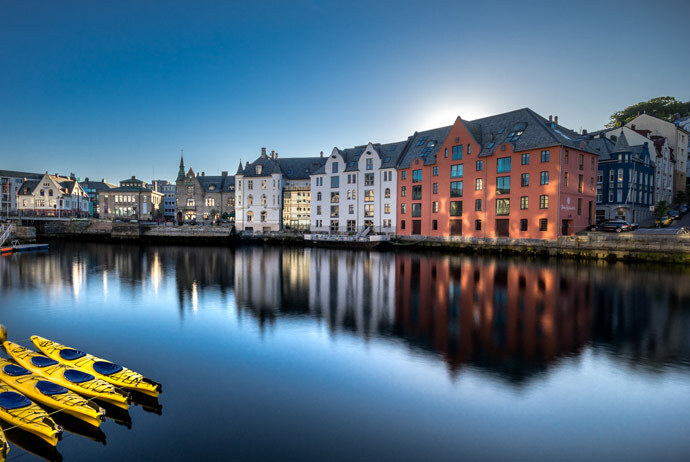 Booking.com is a good place to start for great hotel deals, while Airbnb has the largest range of private rooms and properties to let, from grass-roofed traditional log cabins to a penthouse with harbour views in the heart of Bergen. The good news for tourists is that rates at upmarket city hotels are often cheaper in summer and at weekends, when business bookings are low. If you’re staying in several hotels around the country, you can try joining a hotel loyalty scheme. Schemes such as Scandic Friends, run by Scandinavia’s largest hotel chain, offers discounts at its hotels at weekends and during holidays – and the more of its hotels you stay in the more discount points you earn. 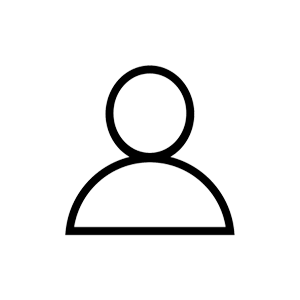 You can also consider becoming a member of Hostelling International (HI) – this gives you discounts at lots of good-quality hostels across Norway. To get the most out of a city break, it’s worth buying a discount card which gives reduced or free admission to museums and sights, and often includes public transport too. Getting the Oslo Pass is a great way to save money in the capital, for example. 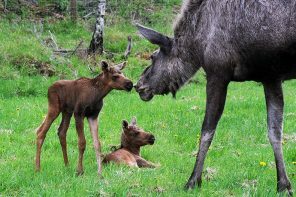 Meanwhile the Bergen Card covers all the city’s buses, plus the light railway from the airport into the centre, as well as free or discounted admission to some of the city’s major attractions including the Fløibanen funicular and the KODE museums. 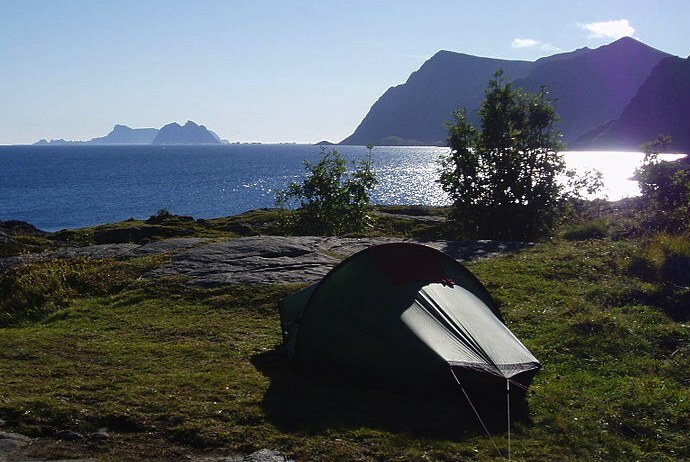 Camping wild is free and legal everywhere in Norway, as long as you pitch your tent at least 150 metres away from the nearest inhabited house or cabin. This also applies to camper vans and caravans. 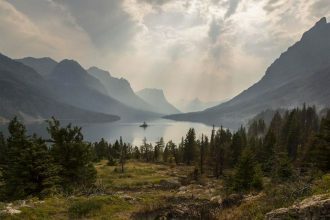 Other than in the mountains or very remote areas, you need to ask the landowner’s permission if you’re staying for more than two nights in the same place. 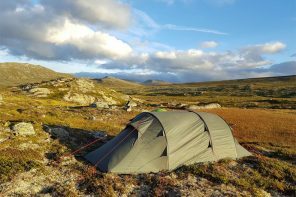 But otherwise, camping wild in Norway is a great way to save cash and keep accommodation costs down – so grab your tent and get camping. You can reduce the price of Norway’s trains by booking your ticket in advance and buying a Minipris reduced ticket. A limited number of these are released each month, and they can give you up to 60% off the price of a normal ticket. Minipris tickets are particularly worthwhile on longer train journeys, as the further you travel, the higher the discount. Officially, you can buy these advance tickets up to one day before travel, but there are only a limited number on sale, so you’ll have to get in early to bag a cut-price fare for the most popular routes and dates. 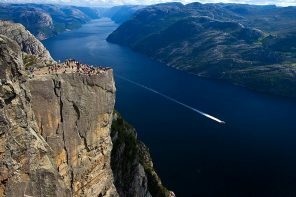 You don’t have to shell out loads of money to visit man-made tourist sites in Norway, since the country’s greatest attraction is its outdoor nature – and this is free for all to see. 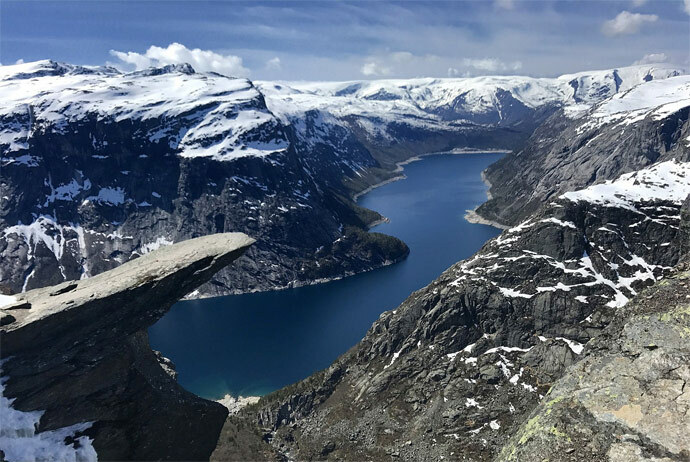 From waterfalls to mountains and stunning viewpoints over picturesque indented shorelines and fjords – all these are free to visit under Norway’s ‘Right to Roam’. 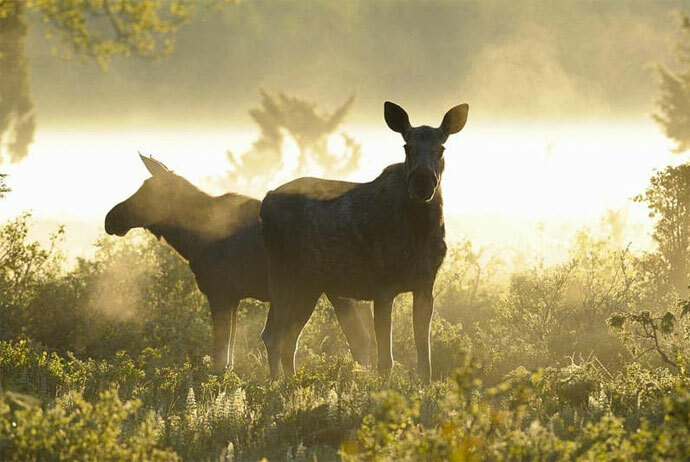 This applies to all unfenced land and includes most shorelines, bogs, forests and mountains. This is the perfect opportunity to lace up your hiking boots and get exploring, while keeping to a strict budget. If you really want to save money, don’t drink in Norway! Or, if you do get a hankering for a glass of wine or a beer, copy the locals and have a drink at your accommodation before going out. You can buy weak beer from local shops and supermarkets, but for all other alcohol you’ll have to visit the state-owned Vinmonopolet, or bottle shop. Here you can buy wine at not-too-unreasonable prices (for Norway, anyway), plus spirits and stronger beers. 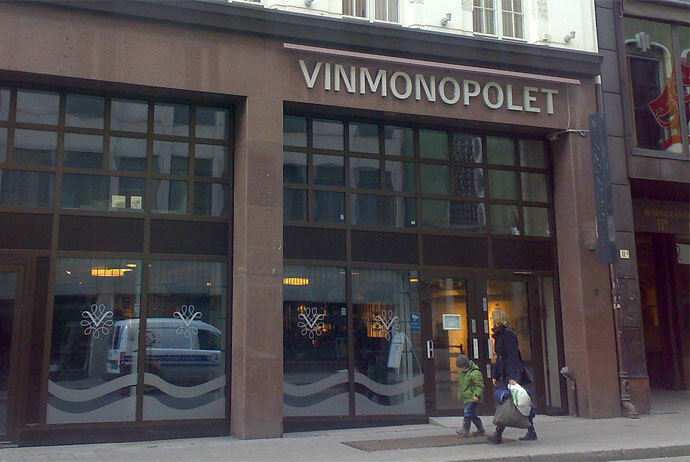 Most larger towns have at least one Vinmonopolet store, but note that they have limited opening hours; they tend to shut by 6pm in the evening, and at 3pm on Saturdays. They are also closed on Sundays and public holidays. It can be a bit of a shock if you’re visiting from a country with more liberal licensing laws, so if you want a bottle of wine for the evening take our advice and plan ahead! Trains and buses in Norway can quickly get expensive and if you’re travelling in a group, it will probably work out cheaper to hire a car. It also means that you can visit those hard-to-access places and make as many selfie-stops as you like at the amazing viewpoints en route. Car rental can be pricey, however, so we’d recommend using the comparison tool on this page to find a decent deal. but if you are not too bothered about having a brand new vehicle or the latest model, Rent a Wreck hires out reasonably priced cars. Bear in mind, though, that if you are driving long distances, they have strict mileage limits which can rack up the cost. Whichever option you go for, don’t forget to factor in the price of the fuel. Despite having plenty of oil, Norway still has some of the world’s most expensive petrol. 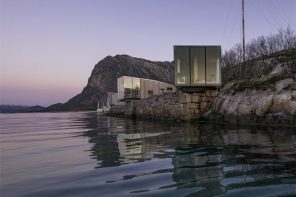 Some of Norway’s museums and attractions offer free entrance on one day of the week or month, while others are free all year round, so check out their websites and plan your itinerary accordingly. 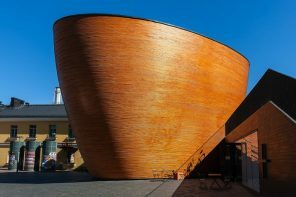 The Arkitekturmuseet (National Museum of Architecture) in Oslo, for example, is free to enter every Thursday, while the Bymuseet (The City of Olso Museum) is free on the first Saturday of every month. 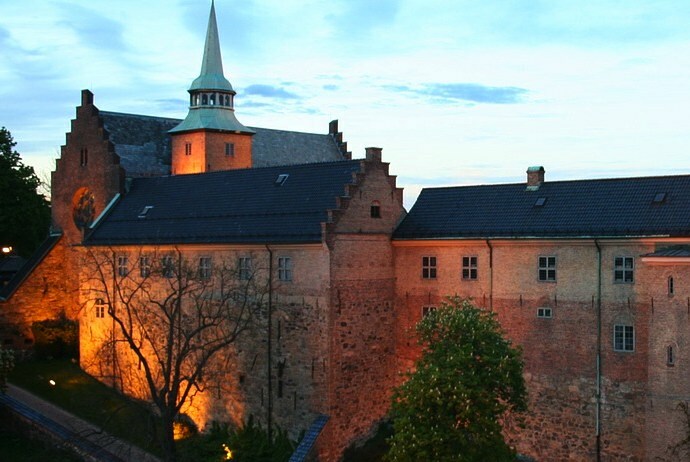 In addition, several museums offer free entrance all year round, including the city’s Filmmuseet (Film Museum) and the Akershus Fortress and its Armed Forces Museum. Most hotels and many hostels include an all-you-can-eat breakfast buffet that will set you up until midway through the afternoon. 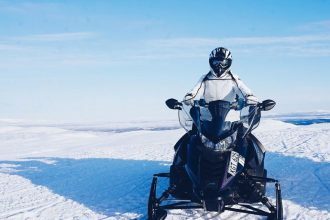 The substantial self-service breakfasts at decent Norwegian hotels usually include cheese, eggs, cold meats and pickled or smoked and fresh fish, plus bread, jams and cereals – so if you fill your boots at breakfast you can probably skip lunch. If your accommodation doesn’t include breakfast, you’ll find it much cheaper to have your main meal at lunchtime. Norway’s cafés and café-bars, some self-service, dish up generous portions of food throughout the day, and usually have a good-value daily special on the menu. Some specialise in traditional dishes, others in more international fare. And if you’re not bothered about eating Norwegian cuisine, you can usually get a good value lunch at some of the country’s ethnic restaurants, from Thai to Middle Eastern to pizza. If you’re in the Oslo region and want to experience the slopes without needing an expensive lift pass, consider taking the metro up to the top of the slopes. Oslo’s popular Korketrekkeren toboggan run starts at Frognerseteren metro, so grab a sledge and ride all the way down to Midtstuen metro station, where you can get the train back up again. You can hire sledges at the top, but if you bring your own it’s completely free. There are loads more free things to do in Oslo in this guide. And finally: don’t forget your insurance! 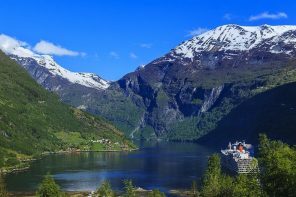 Norway is a safe place but our advice is very simple: you still need travel insurance. 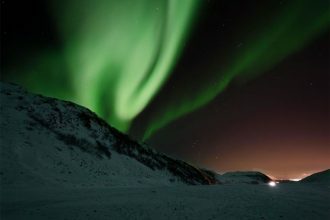 A good policy can make a world of difference if things go wrong when you’re in the middle of nowhere watching the northern lights. 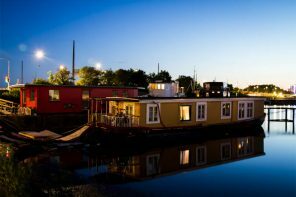 The best policies also offer trip cancellation cover, so that you could get the money for your tour back in the event that you have to cancel because you or a close relative falls ill. For lots of different reasons we recommend World Nomads – you can get a quote below, even if your trip has already started.